Erminia is one of the most required flamenco singers in The Netherlands, having reached a wide audience with her multifaceted voice. She was born in 1980 in La Plata, Argentina from a Dutch mother and an Argentine father. At the age of one year she moved to Alicante where she grew up until she was 18. Then she moved to The Netherlands and studied Latin singing at the Rotterdam Conservatory where she graduated in 2006. 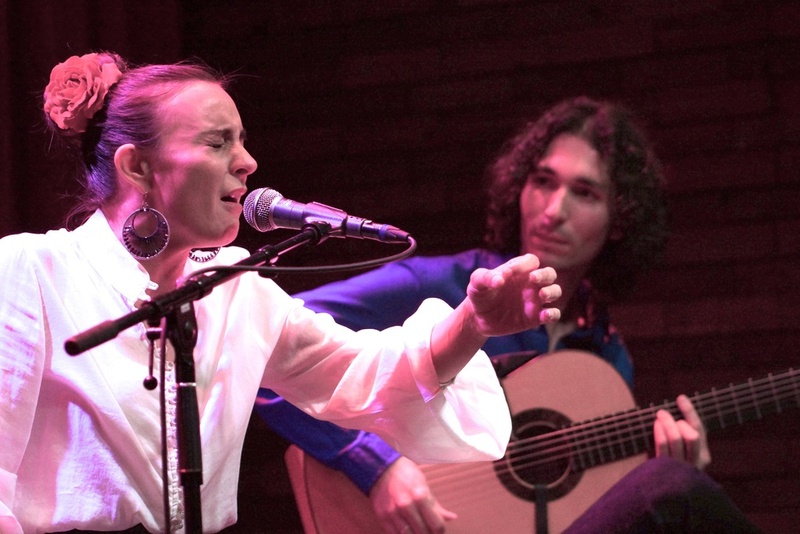 Already in 2000 she started singing flamenco and almost immediately she began acting in this genre with her current husband, flamenco guitarist Arturo Ramón. Among others, she has performed with : Primos del Norte, La Primavera, Algo Así, NL Mundo, Imetlaâ, Samba Salad, Labryenco, The International Dance Theatre, Brabant Orchestra, The Metropole Orchestra and De Uitdaging. Producer/pianist Thijs Borsten challenges most variating artists and musicians to share the stage with him. Combined motivations such as love, nostalgia, fear and sorrow must produce the most surprising music and performances. Artists that would never share stage with each other are put together in this show. 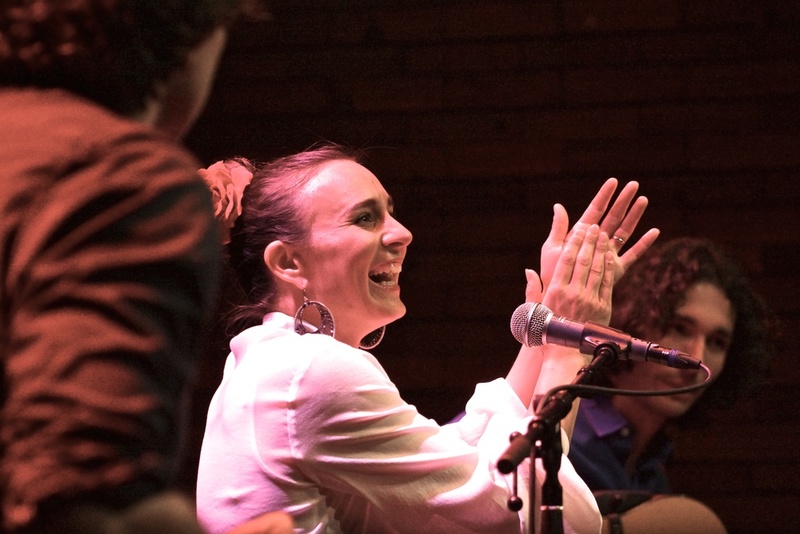 Grupo Masflamenco, directed by Mascha Meijman, stands out by presenting traditional flamenco in a contemporary way and focuses on dance, guitar and singing. Participation in the dance performance ’Stampende Stilte (Pounding Silence) directed by Thérèse van Altena-Laurent. This show is interpreted by 20 dancers and 7 musicians and offers folklore of different parts of the world. Cooperation of the groups NL Mundo and Imetlaâ. In this concert the Amazigh (Berber) music from the Rif mountains in Morocco from Imetlaâ is blended with traditional flamenco music. In this flamenco dance perfomance, an international cast of female artists depicts the deepest feelings, thoughts, concerns and fears of the contemporary women. Participation, both as singer and as composer, in the musical theater production Flamenkita (for children above 6 years), with the flamenco group La Primavera and the children theater group Samba Salad, directed by Herman Link and Rita Iny. In October 2011 the homonymous book and CD Flamenkita were edited, with illustrations of Gertie Jaquet. Proyect of Gienke Deuten and Philharmonie Zuidnederland, former Het Brabants Orkest. Performance of El Amor Brujo by Manuel de Falla in cooperation with director Arjan Tien and actors Steven Stavast and Michiel Bijmans. Destined to pupils of group 5 and 6 of primary school. Because of its success, repetition during the season of 2014-2015. The trio Primos del Norte consisting of Erminia, Arturo Ramón and Udo Demandt was founded in 2001. Together they recorded several CDs and performed many concerts in Western Europe and at musical festivals in Moroco and Turkey. Flamenco dance show where dance and art manifestation let themselves being guided by music like a gesture. 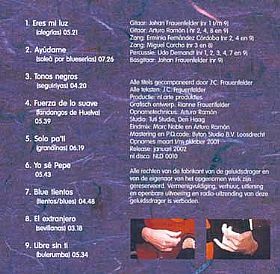 Both compositions as art expressions are done by Jeroen Melkert. 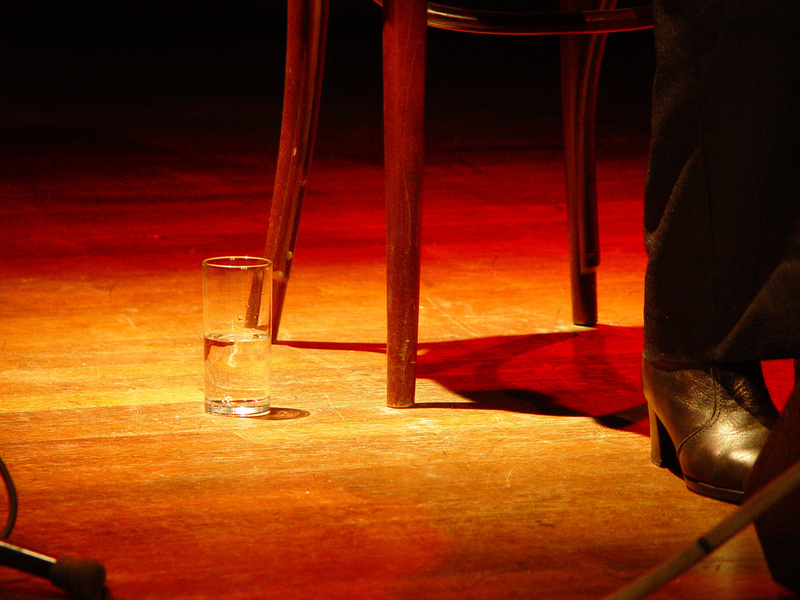 Together with her husband Arturo Ramón, Erminia programmes on evey second Sunday Flamenco shows in Den Haag. By this initiative the flamenco scenery of Den Haag is resurrected. In this presentation, Thijs Borsten and Arturo Ramón travel with Erminia through Spain in image and sound. Here Erminia cites her most special memories and music. To Erminia, as to many others, a great source of inspiration has been the Spanish singer/songwriter Joan Manuel Serrat. This presentation is also meant as a tribute to Serrat. Primos del Norte por Fandangos de Huelva (Hacia una tierra de nadie) del album CD/DVD Doce Meses. Colombianas. Erminia Fernandez Cordoba-voice. Maurice Leenaars-guitar. Mario García Blanco-claps. Live 26-11-2011, Paradox, Tilburg (Holland). 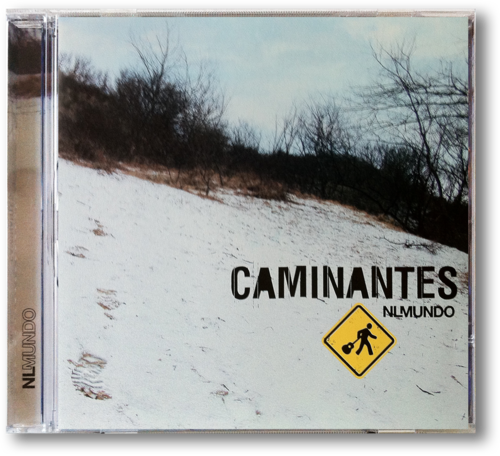 Primos del Norte por Tangos (Viento frío) del album CD/DVD Doce Meses. The 34th edition of yearly jazz festival in Amersfoort (Netherlands). A crazy combination of jazz piano and flamenco music.